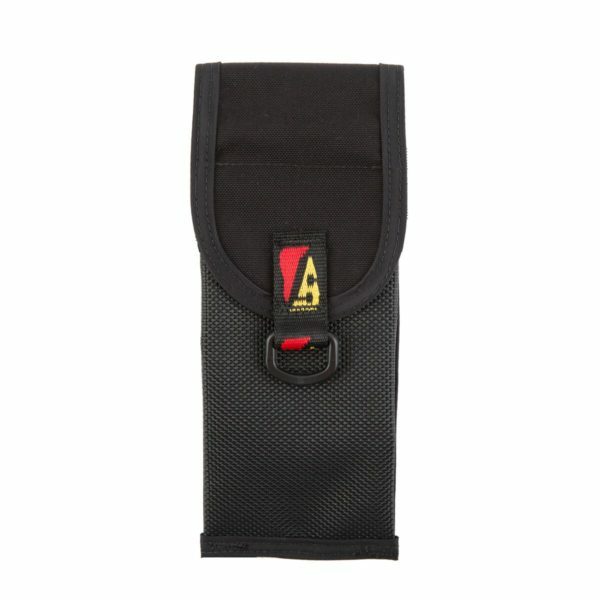 The Mask/Utility pocket is designed to fit masks, handheld lights and spools. 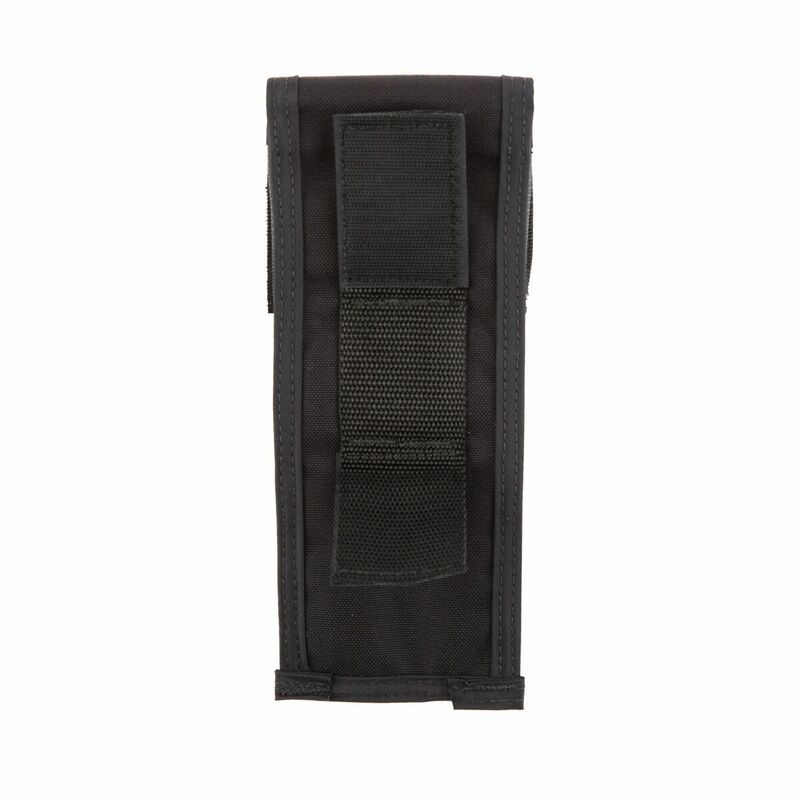 With an expandable design its a perfect low profile pocket that isn’t bulky and in the way! 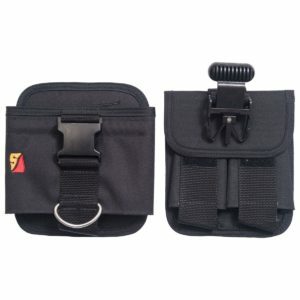 At 9.5-inch x 3.75-inch, it expands to 3-inches deep when carrying larger items. 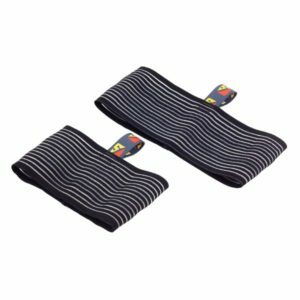 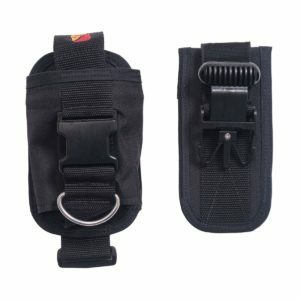 A Velcro closure keeps items secure while mesh front and sides provide drainage. 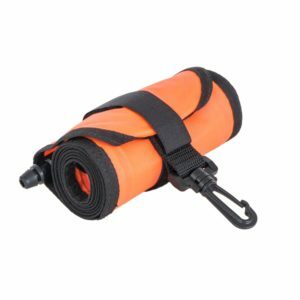 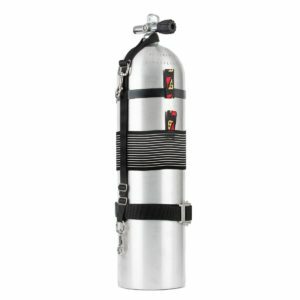 Unique, overlapping 2-inch belt closure means you can easily don/doff without having to slide it off a harness belt. 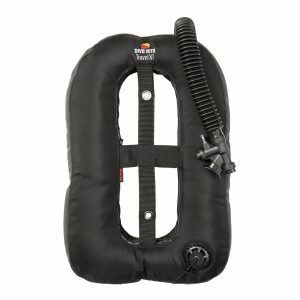 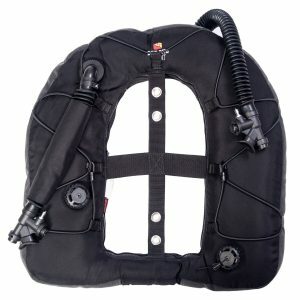 Simply pull open the closure and remove the pocket, even while still wearing the BCD.